Dennis C. Coyne (Caltech), Peter K. Fritschel (MIT), and David H. Shoemaker (MIT) will share the 2018 Berkeley prize in recognition of their leadership roles in the development of the Advanced LIGO detectors, which have opened a new window on the universe. All three are coauthors of the LIGO team’s paper “Astrophysical Implications of the Binary Black Hole Merger GW150914,” one of the most widely cited astrophysics papers of 2016. It appeared in the 20 February 2016 issue of the Astrophysical Journal Letters, which is published by the AAS, and has been downloaded nearly 45,000 times. Coyne is Chief Engineer and Fritschel is Chief Scientist of the LIGO Laboratory and for the Advanced LIGO team. 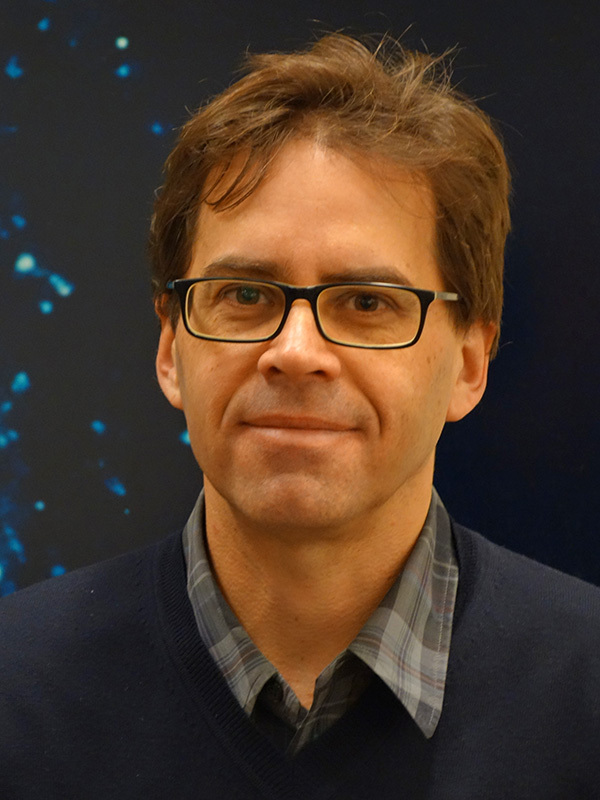 Fritschel and Shoemaker both hold the title Senior Research Scientist at MIT’s Kavli Institute for Astrophysics and Space Research. 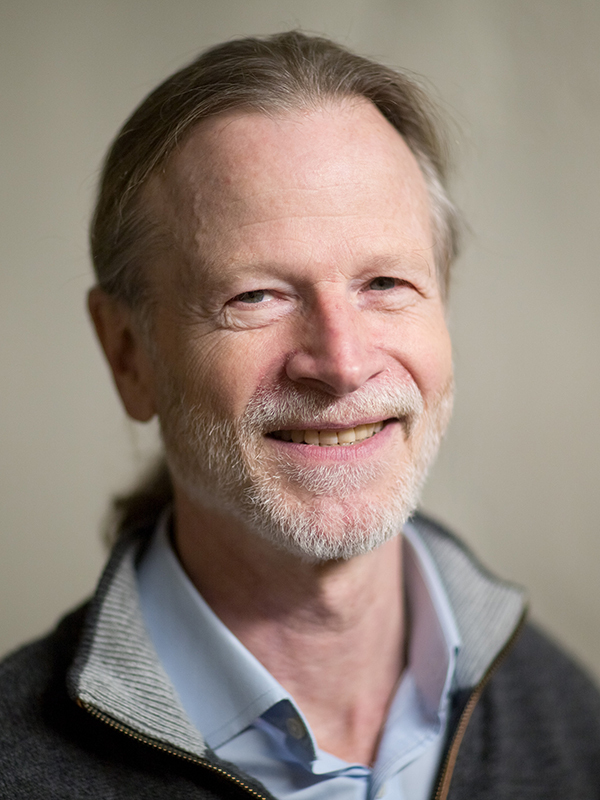 In addition, Shoemaker led the Advanced LIGO team and serves as Spokesperson for the LIGO Scientific Collaboration, which includes nearly 1,200 scientists from more than 100 institutions and 18 countries worldwide. To date the LIGO team has announced three confirmed detections of cosmic gravitational waves, all from merging pairs of massive black holes. As LIGO’s sensitivity continues to improve and similar detectors in Italy, Japan, and India join the hunt, the number and types of gravitational-wave sources should increase dramatically. When astronomers begin detecting electromagnetic counterparts to some of them, the era of “multimessenger astronomy” will begin in earnest. 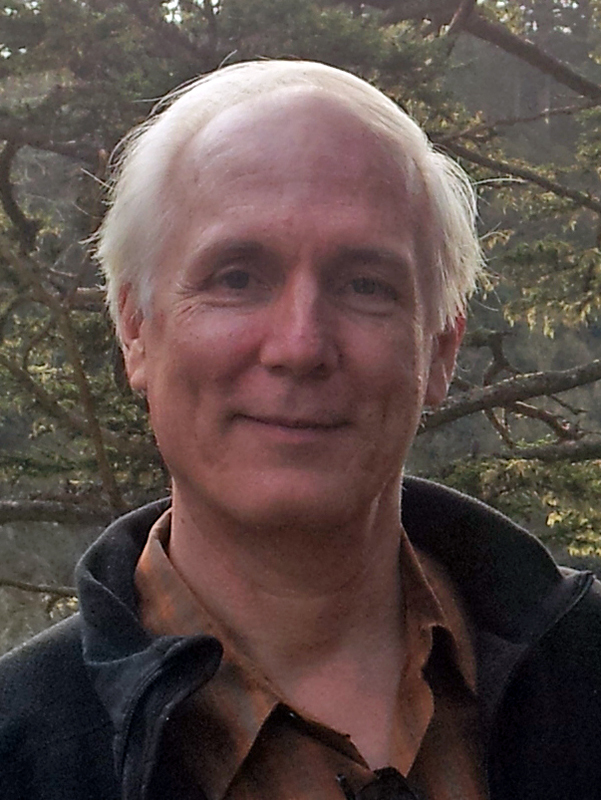 After being notified of their award, Coyne, Fritschel, and Shoemaker conferred and decided that Fritschel will represent the team and give the Berkeley prize lecture at the January 2018 AAS meeting in National Harbor, Maryland.